Our satellite office is located in the FMH Urbana building and has allowed us to service the southern Frederick County and northern Montgomery County communities since 2011. 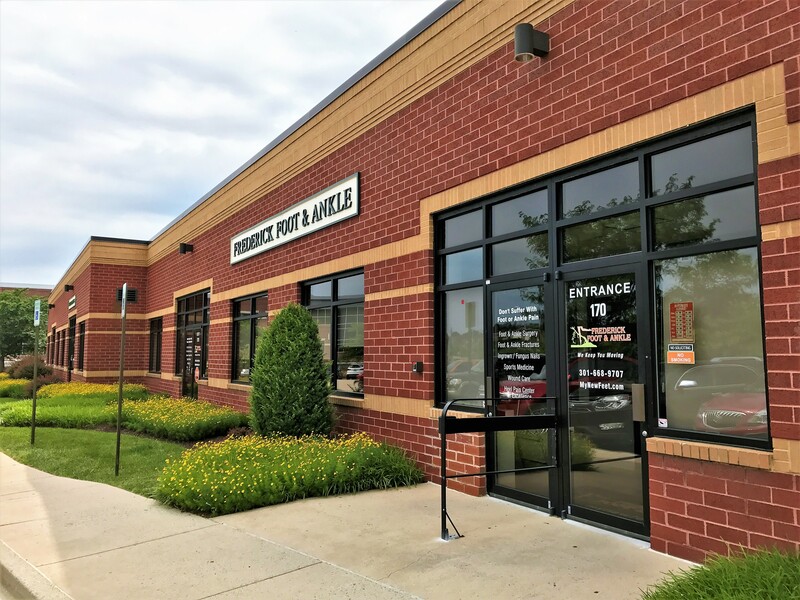 We offer the same clinical and retail services as our headquarters in a convenient location right off of I-270 and 355. 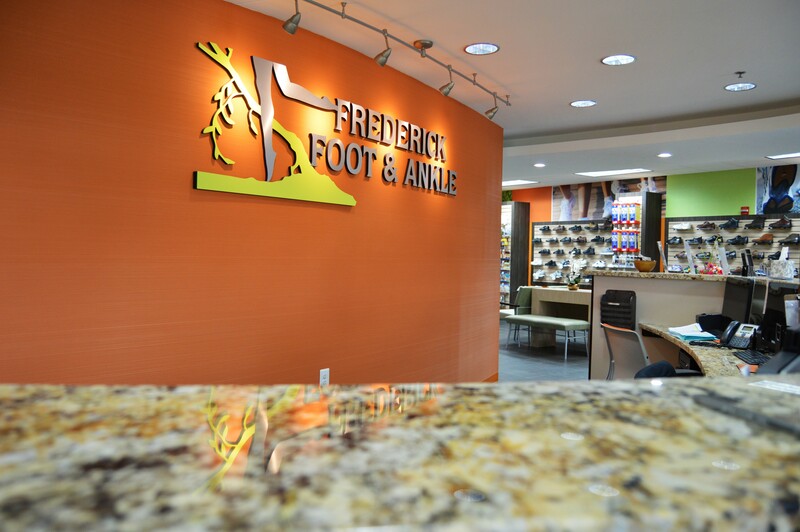 Service all of your Lower Leg, Foot & Ankle Problems: Wounds, Fractures, Trauma, Infections and Pain. From Pediatrics to Geriatrics, we can help your whole family. 75 Thomas Johnson Dr, Frederick, MD 21702 Lorna C. Wolfe, D.P.M., P.A.